Talk to the manufacturer who understands what manufacturers need. When it comes to production flexibility, design support and unrivaled quality in manufacture, Computar stands alone as your OEM partner. With more than 29 factories, distribution centers and support offices worldwide, Computar has the scale and reach to assist you in rapidly moving from concept and planning into production and delivery. Choose Computar for your next OEM project, and find out why we’ve earned an unparalleled reputation as a manufacturing partner of high-quality, high-value optical products. 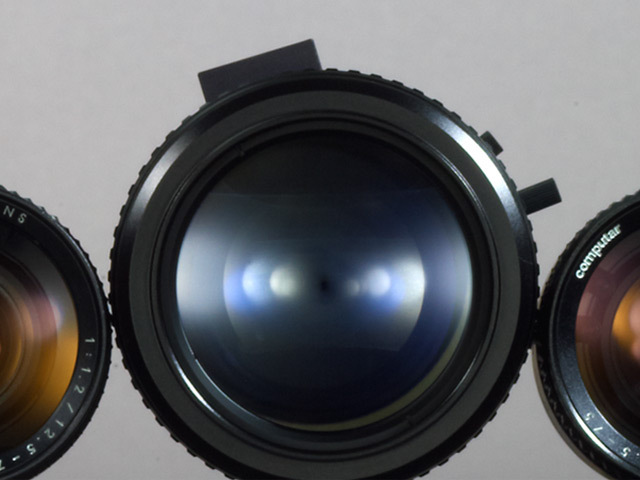 Talk to a lens specialist at Computar today.